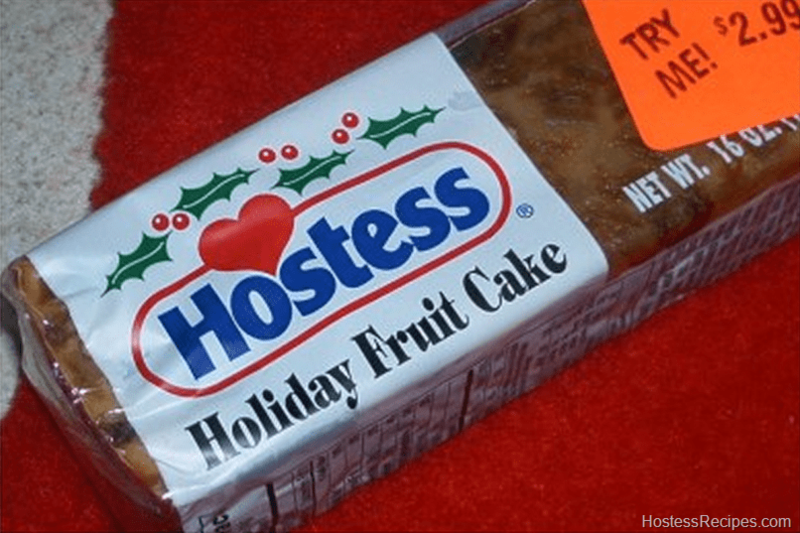 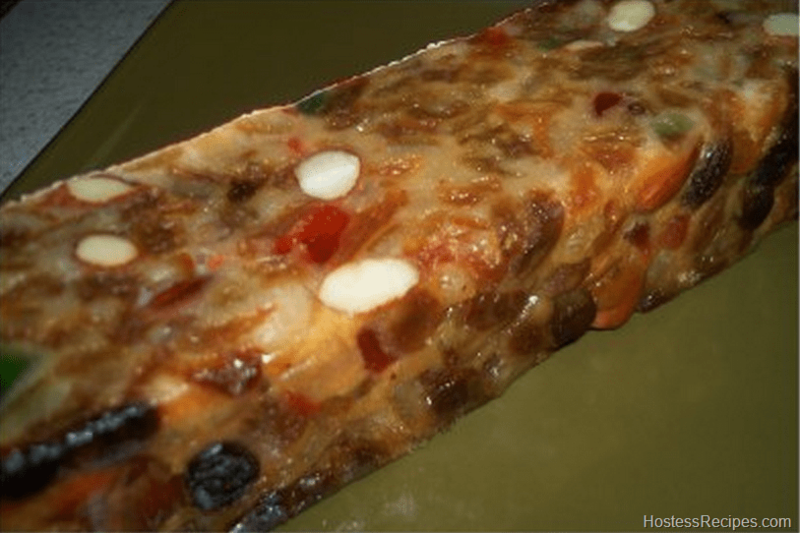 Most people don’t even know that Hostess MAKES fruitcake! 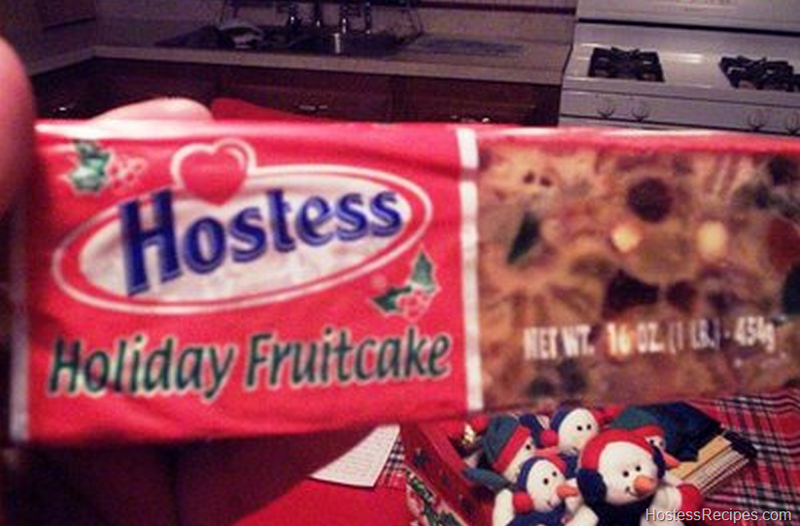 And if you took it out of the package, would you be able to recognize it as a Hostess Brand? 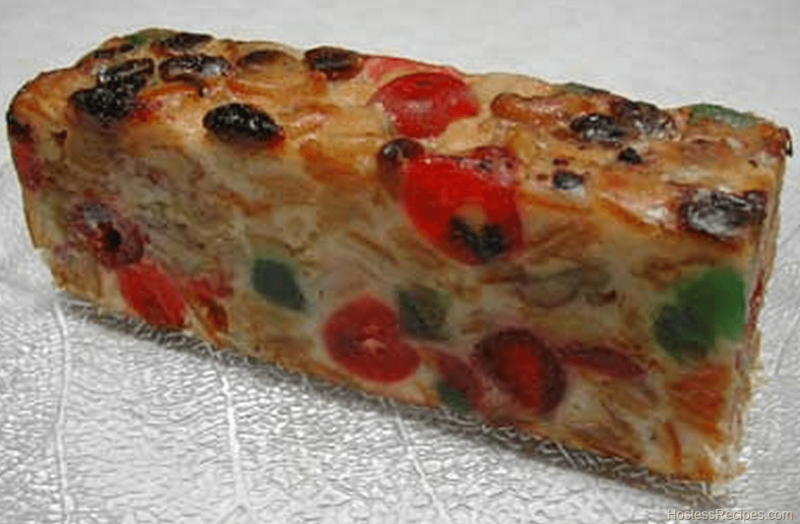 Seems like every year it looks a little different. 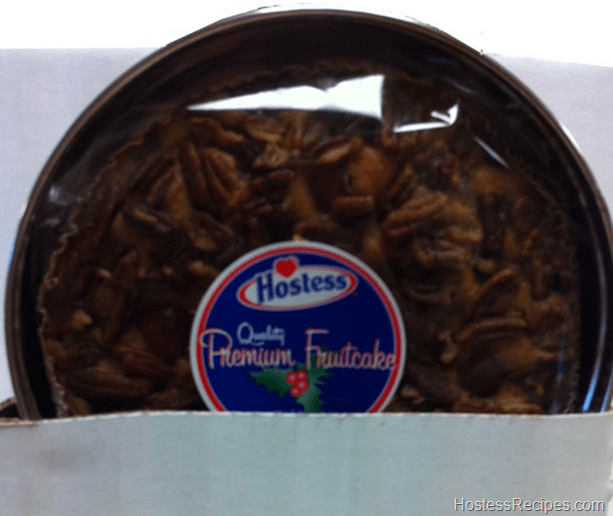 One thing can be sure though, however it is wrapped, if it is round or rectangle, if it’s Hostess it’s MMMMMMMYYUUMMM! 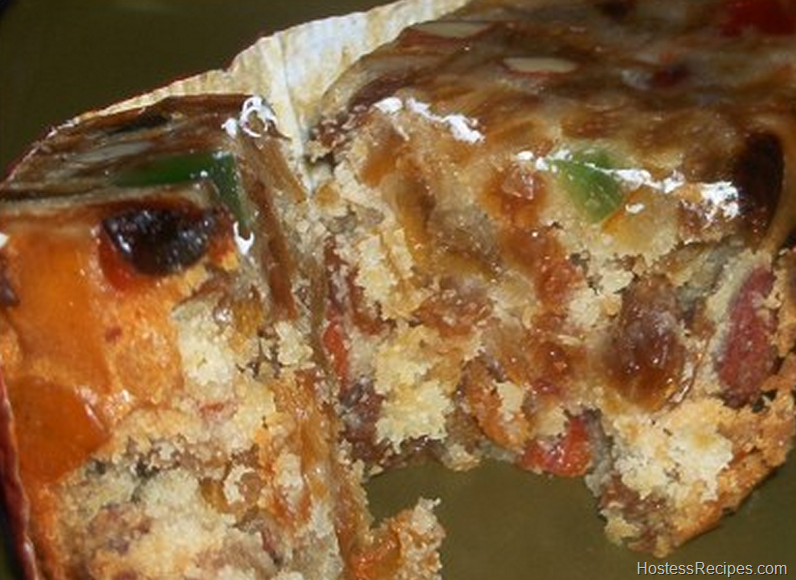 Wow, check out these antique hostess fruitcake containers!